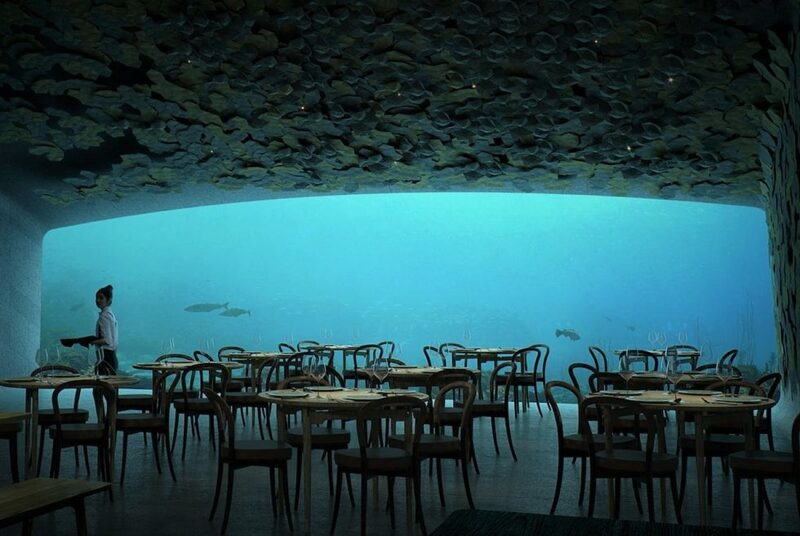 Huge full-wall aquariums have become increasingly popular attractions in fine dining, and recently the trend has moved downward as restaurants around the world have been built completely under water. 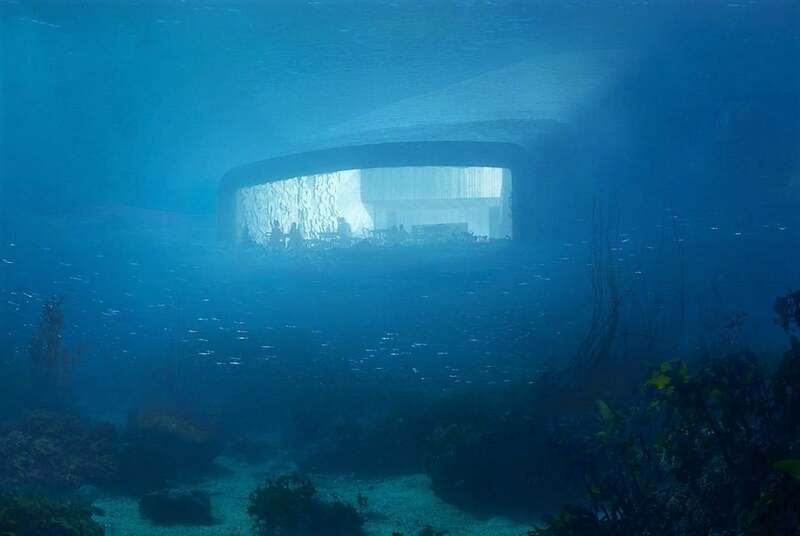 Joining such luxurious undersea dining establishments as the Ithaa Undersea Restaurant in the Conrad Maldives Rangali Island Resort and the Subsix Restaurant at the Niyama Resort twenty feet below the surface of the Indian Ocean, the Under Restaurant, situated on the southernmost coast of Norway, will be the first of its kind in Europe! 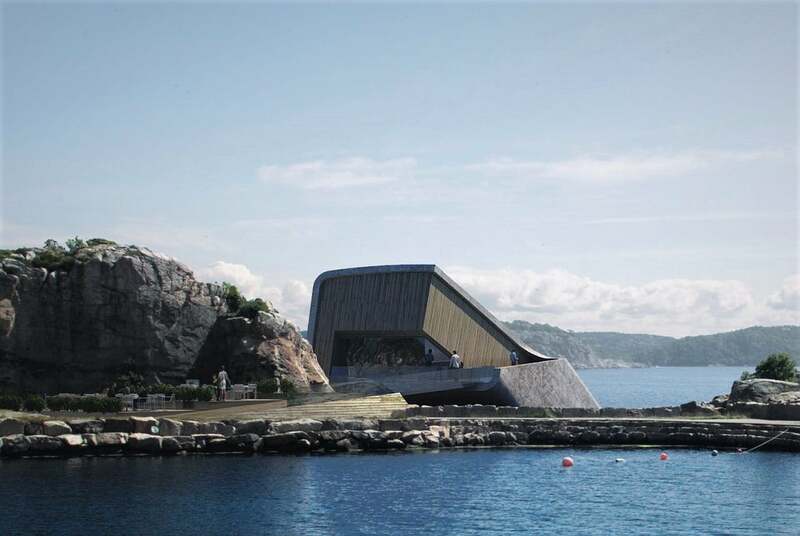 Designed by international architectural firm Snøhetta, the restaurant begins above ground at the tidal pools where customers are led down below the waves to the Champagne Bar before dropping down to the lowest level sitting on the sea floor at 16 ½ feet (5m). 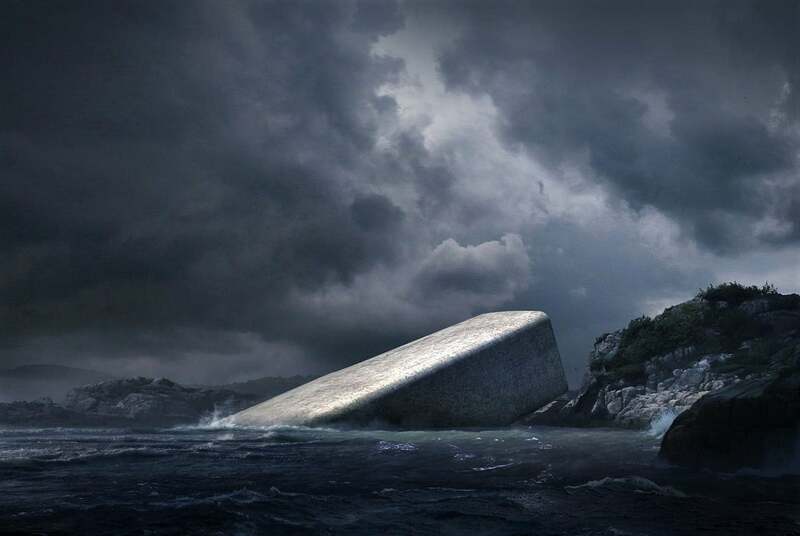 The Under has massive 3′ (1m) concrete walls and heavy-duty acrylic windows to keep up to 100 guests dry as Danish chef Nicolai Ellitsgaard Pedersen provides locally sourced seafood dishes as amazing as the scenery in the dining area. 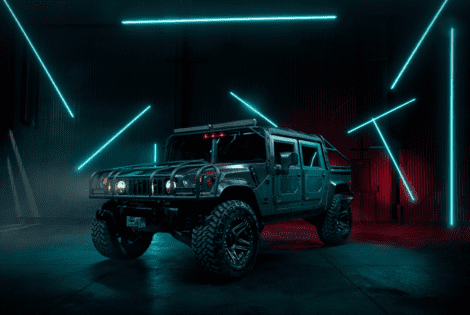 Here’s the Hummer H1 Launch Edition #006, Mil-Spec’s most ambitious job to date. It goes hard on the road, and your pockets. 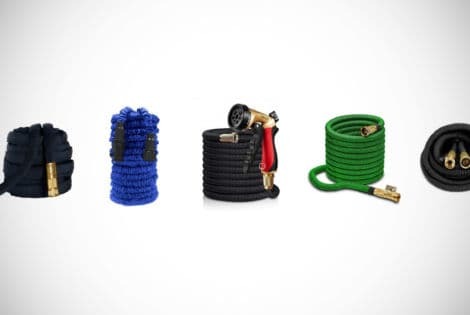 We’ve taken the time to review the best hoses on the market and for your convenience only, compiled this handy little list of all the hoses you need to know about. 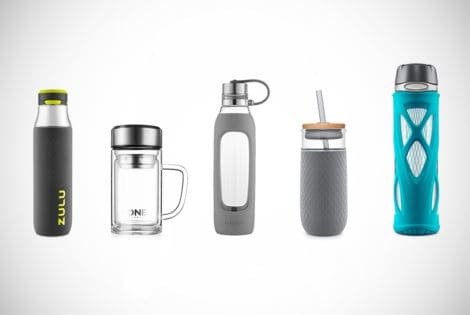 Choosing the best glass water bottle of 2019 isn’t always the easiest task, but we have made short work of the research required to weed out the baddies to bring you a list of the best glass water bottles available today. 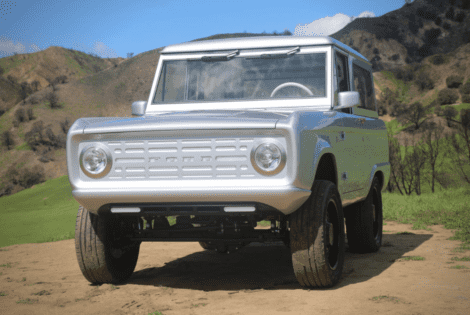 This is not a drill: Zero Labs is making an all-electric Ford Bronco. 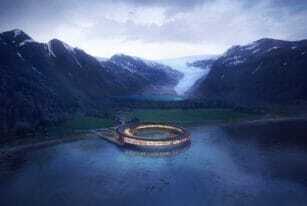 It might cost near $300,000, though. 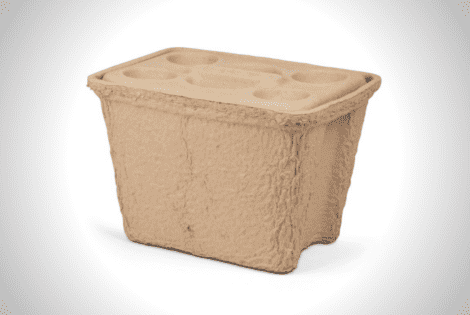 Skip the styrofoam cooler and get the Igloo Recool instead — it’s stronger, more reliable, and better at chilling stuff. 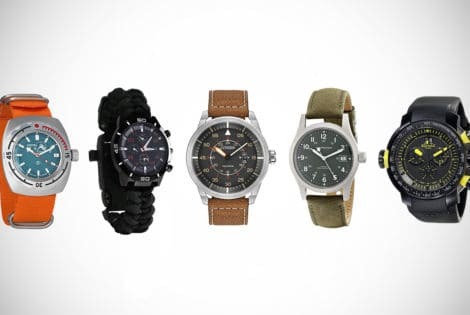 In the following post we look at the best in tactical and military watches on the market, for those who need a watch that gives them a bit more! 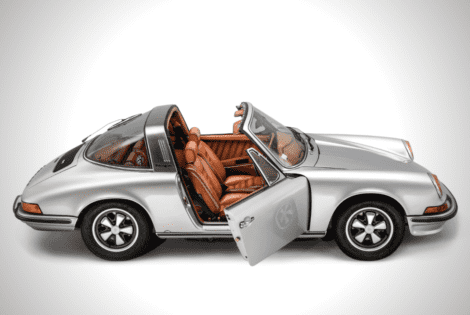 Berluti’s refined leather serves a perfect contrast to the silver exterior of this 1973 Porsche 911 Targa 2.4s. 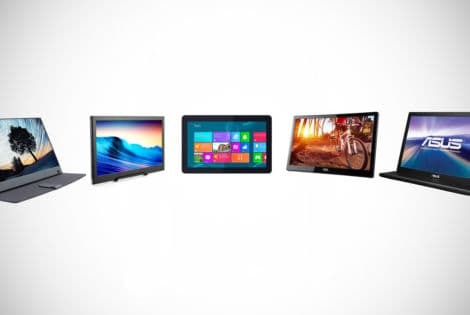 When you need extra screen space for your mobile office or portable gaming gear, a portable monitor is pretty much your only option. 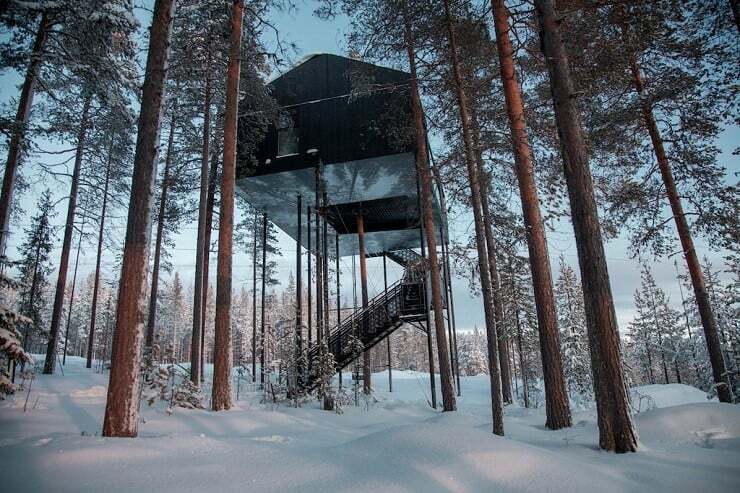 Lack of humidity in the air in our homes could lead to many health concerns and premature damage to our homes. 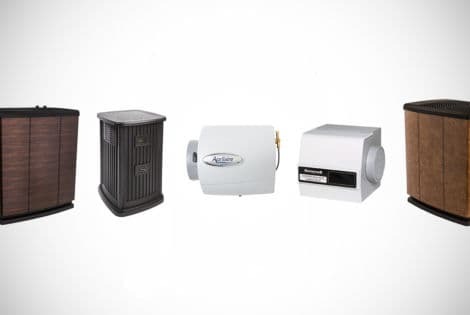 Whole house humidifiers are designed to prevent these. 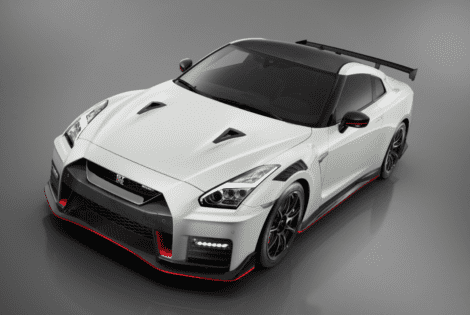 Beauty, brute, and octane come together beautifully in the 2020 Nissan GT-R Nismo. 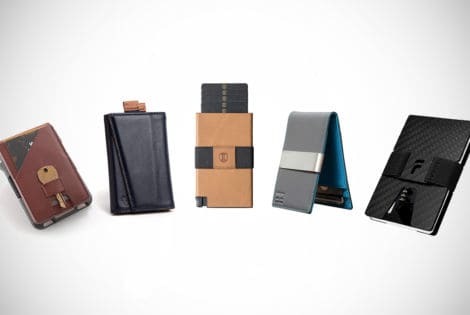 In the following buying guide, we look at more than 50 of the finest minimalist wallets available right now. We’re sure you’ll find one you love…be warned though, you might find more than one. 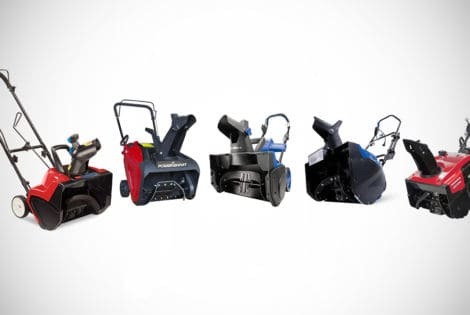 Tired of cold feet, aching back, and damaged pride whenever it snows and you’re the only one on your street with no single stage snow blower? Let us help you find one!